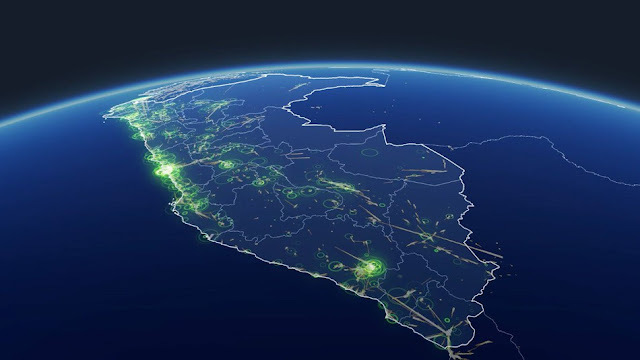 The Facebook has launched Disaster maps that use aggregated, de-identified Facebook data to deliver crucial information to aid organizations during and after crises. This initiative is the product of close work with UNICEF, the International Federation of the Red Cross and Red Crescent Societies, the World Food Programme, and other organizations. The Location Density maps show where people are located before, during and after a disaster to help response organizations understand areas impacted by a natural disaster. Movement maps illustrate patterns of movement between different neighborhoods or cities over a period of several hours to allow responders to better allocate resources regionally. Facebook CEO Zuckerberg said the new maps would help build “safe communities, and we will keep doing more initiatives like this”. The company worked with the UN children’s agency UNICEF, the International Federation of the Red Cross and Red Crescent Societies, the World Food Programme, among others, to identify what data would be most useful. They would all have immediate access to the new maps, with other agencies to follow. 1.Location Density Maps show where people are located before, during and after a disaster. We can compare this information to historical records, like population estimates based on satellite images. Comparing these data sets can help response organizations understand areas impacted by a natural disaster. 2.Movement Maps illustrate patterns of movement between different neighborhoods or cities over a period of several hours. By understanding these patterns, response organizations can better predict where resources will be needed, gain insight into patterns of evacuation, or predict where traffic will be most congested. 3.Safety Check Maps are based on where our community uses Safety Check to notify their friends and family that they are safe during a disaster. We are using this de-identified data in aggregate to show where more or fewer people check in safe, which may help organizations understand where people are most vulnerable and where help is needed.